Protect your loved ones and plan for your future. No journey is the same. But every journey can be purposeful. We help you make effective financial decisions so you can feel confident about your wealth, protect your loved ones, and plan for your future. Our joy comes from helping you achieve the lifestyle you strive for - from today to retirement. Retirement is not a destination. It's a journey. We will guide you every step of the way. A retirement plan tailored to your goals for your future starts here. 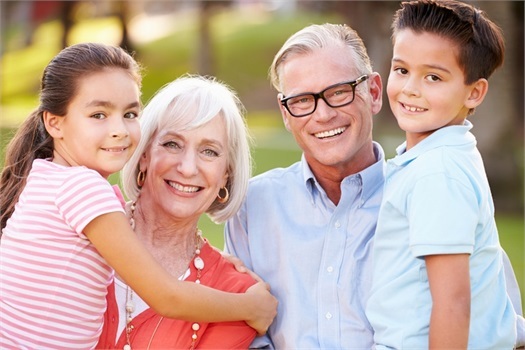 We'll focus on preserving your wealth so you can focus on what's important to you. We are parents, children, community members, and small business owners. 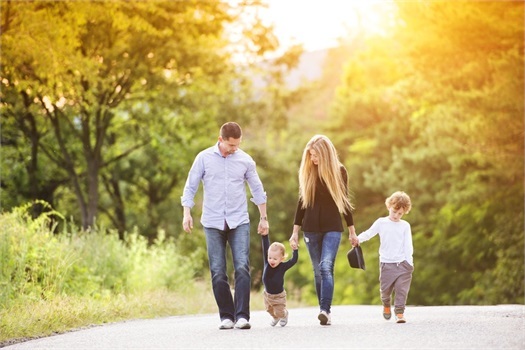 At Rummel Wealth Management, we help like-minded families pursue their dreams along their life journey. We provide tailored comprehensive financial and risk management solutions to match your goals from today to retirement. Throughout it all, we look out for your best interests. Not our own. Work with a trusted SmartVestor Pro. *Working with an advisor that is part of the SmartVestor network cannot guarantee investment success or that financial goals will be achieved. There can be no assurance that working with a Dave Ramsey SmartVestor Pro (SVP) will produce or achieve better results than working with an advisor not affiliated with the SmartVestor program. Advisors that participate in this program pay a fee to belong to the program for client leads that are provided. 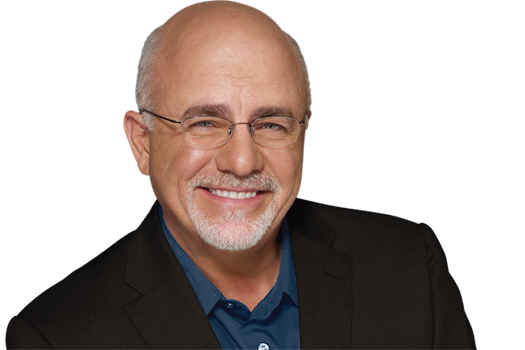 Dave Ramsey and the SmartVestor program is not affiliated with or endorsed by Cetera Advisors LLC or Rummel Wealth Management. You get to know us and we get to know you - your vision, your goals, what drives you, and what's important to you. We'll dive into your life journey - where you are today and what your dreams are for your future. We meet with you in person and we present a tailored plan that aligns with your hopes, needs, goals, and lifestyle. When you work with us, we become part of your financial life journey. We're with you every step of the way. We're committed to helping you realize your financial dreams. As your journey changes, we review your plan, and make adjustments where needed. 2501 S. Dye Road, Suite D.